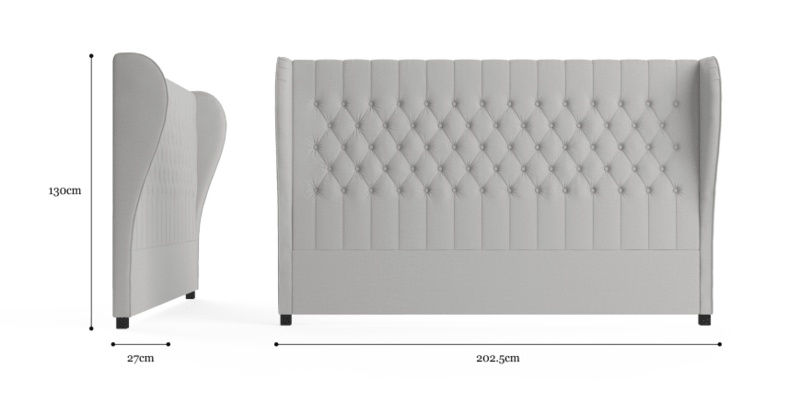 The Anica Bed Head is a unique blend of modern simplicity and classical intricacy. 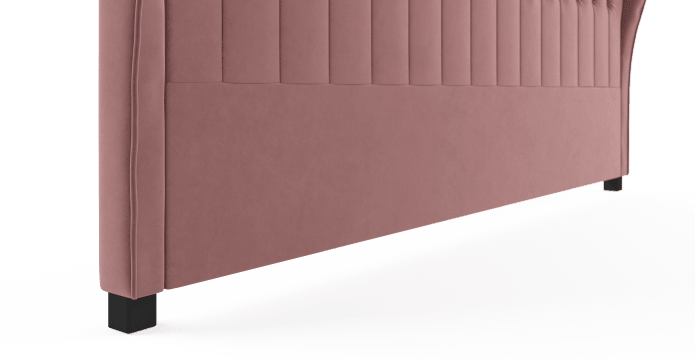 The lilted curves add a refined elegance and luxury to your bedroom. Paired with a range of neutral tones, the Anica bed frame brings character and sophistication. 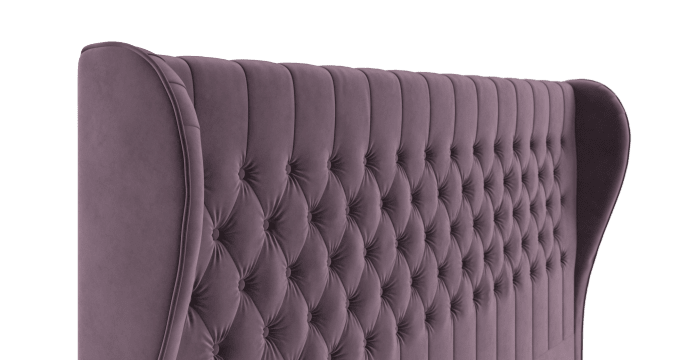 Anica has the option to come upholstered in high quality Warwick Mystere Velvet, which guarantees optimum appearance, texture and durability. 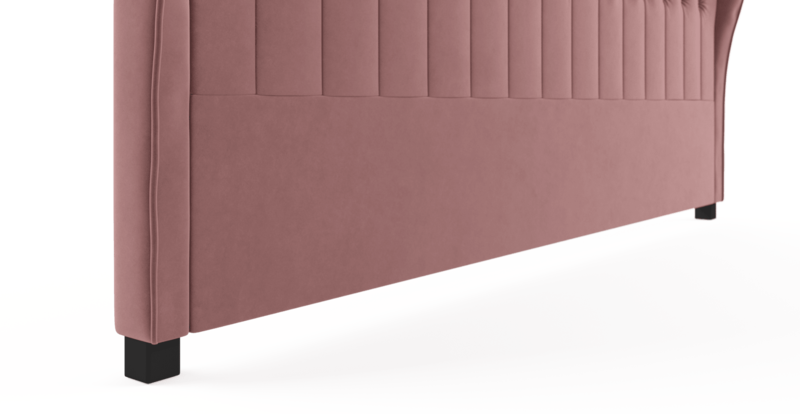 With a soft irresistible texture the Anica can add luxurious finesse to your entire home. 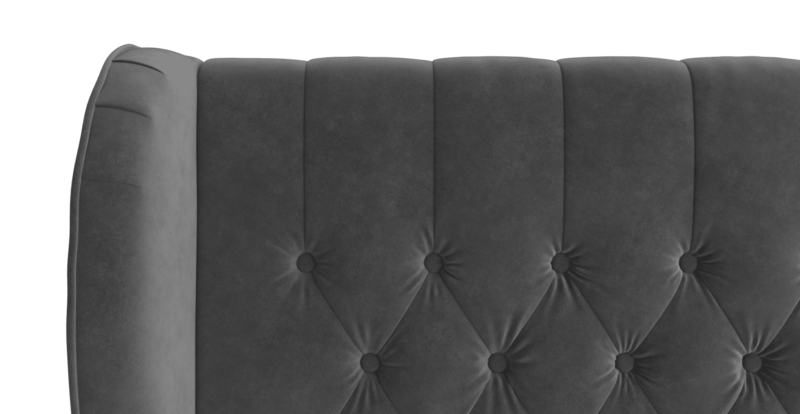 The epitome of intricacy and elegance, the Anica Bed Head features tufted buttons that can add detail and grace. Full of character while maintaining a dignified simplicity, the Anica is guaranteed to be the centrepiece of any bedroom. Built from quality hardwood, the Anica offers the security and support you need. 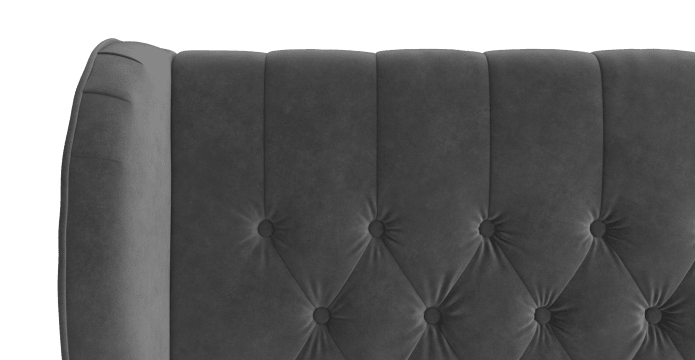 Built with solid foundations, the Anica collection is guaranteed to give you a good night's rest. Good communication. Great service. Quality of product received was top notch! one happy customer here. received the product with really good condition packed well. fast delivery. a big thumps up to you guys. well recommended. definitely will order again!!! 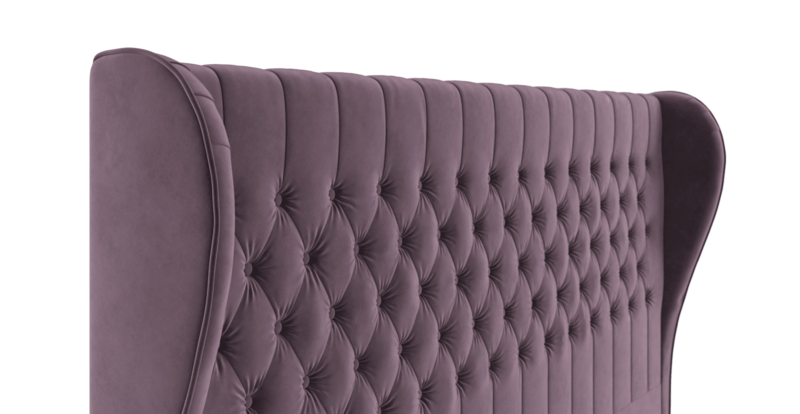 See, touch and feel our fabrics used on our Anica King Size Bed Head. For Free! Simply select up to 3 fabrics and add them to your cart. Delivery is on us.